Enter the date that you want on your mug. 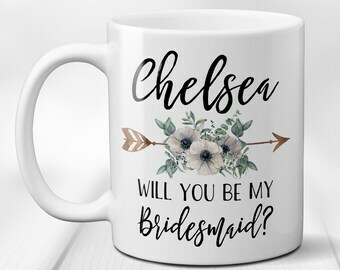 Leave this blank if you do not want a date on your mug. This listing is for ONE (1) 11 oz. 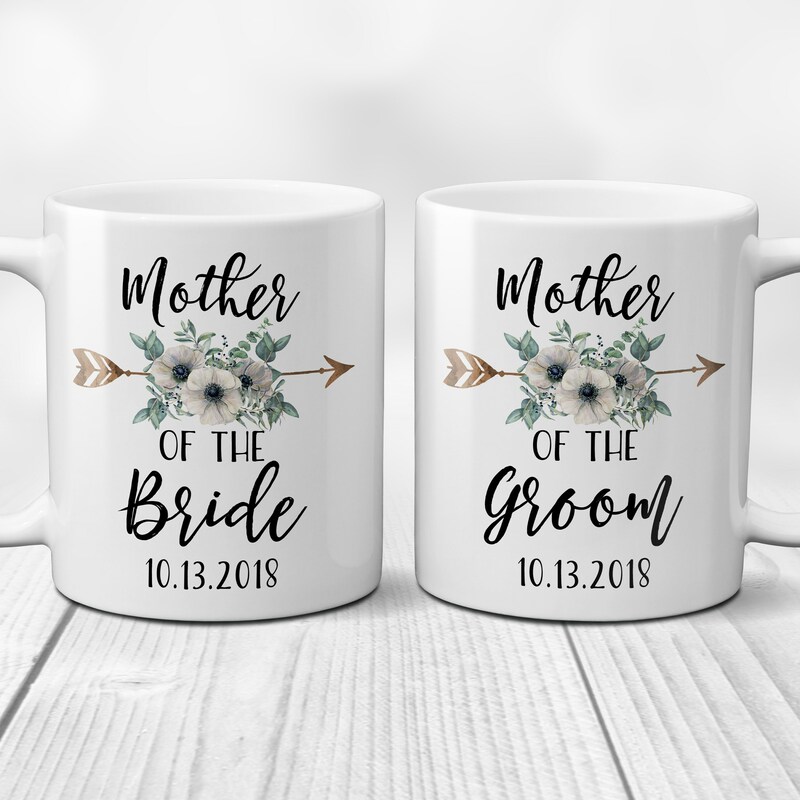 mug or save and get a set of two (2) ~ you choose if it says bride or groom. 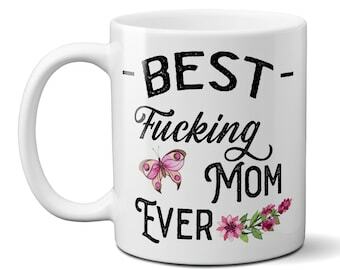 These are the perfect bridal party gifts, and such a sweet way to include your mother and soon to be mother-in-law in your most special day. 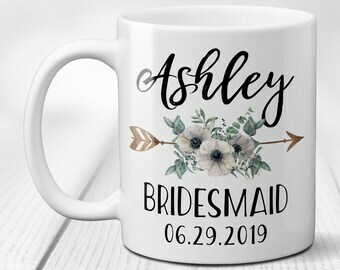 If you would like to include a wedding date at the bottom of the mug (optional) enter the date EXACTLY as you want it to appear on the mug. If you do NOT want a date, enter "no date"
Great gift for my family, and perfect for the wedding! Super cute, love the design!